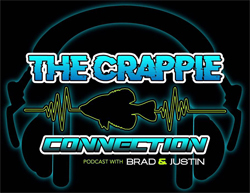 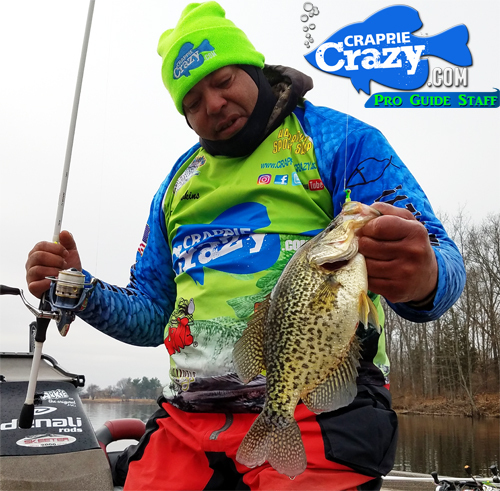 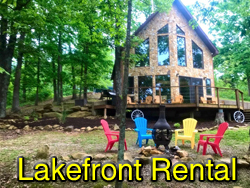 Crappie Addition Guide Service - Guided Crappie Trips to Illinois Waterways include Lake Of Egypt, Crab Orchard and Kinkaid Lake. 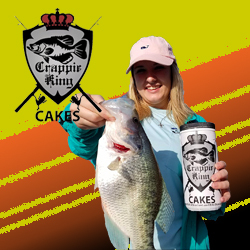 Crappie Addition Guide Service is a Full Service Crappie Guide Located in Illinois. 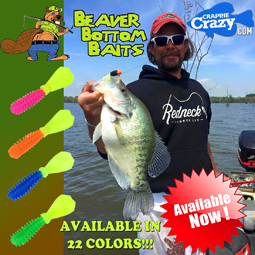 Sean Hawkins, the Owner and Guide, will make sure you leave with a smile on your face and Crappie in the Livewell.